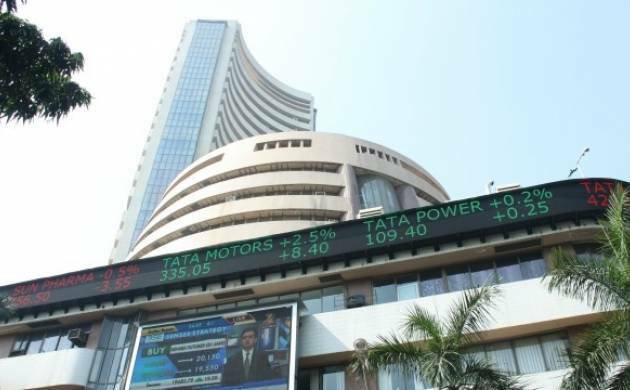 Leading stock exchange BSE will ‘compulsorily’ delist 200 firms this week and bar their promoters from the markets for 10 years as trading in these shares have remained suspended for over a decade. All these companies will be delisted from August 23. The move also comes at a time when authorities are clamping down on shell companies—listed as well as unlisted -- for allegedly being used as conduits for illicit fund flows. Earlier this month, Sebi directed exchanges to act against 331 suspected shell companies, while the government has already deregistered more than 1.75 lakh firms that have not been carrying out business activities for long. Among the firms to be delisted are Eupharma Laboratories, Athena Financial Services, Magnus Rubber Industries, Rajasthan Polyesters, Transpower Engineering, Dupont Sportswear, Dynavox Industries and GDR Media. Majority of these companies have remained suspended for more than 10 years and are “under liquidation”. These firms will be “delisted from the platform of the exchange, with effect from August 23, 2017 pursuant to order of the delisting committee of the exchange in terms of Sebi (Delisting of Equity Shares) Regulations”, BSE said in three separate circulars. Under the delisting regulations, the delisted company, its whole-time directors, promoters and group firm would be debarred from accessing the securities market for 10 years from the date of compulsory delisting. Further, these companies will be moved to the dissemination board of the exchange for 5 years as advised by Securities and Exchange Board of India (Sebi).